In the 440's a remarkable and unusual sermon was delivered on Christmas Day before a hostile congregation. Kyros, a poet of some repute, came to Constantinople from his native Egypt and used his literary ability and the patronage of the empress Eudokia to become praefectus urbi about 435 and praefectus praetorio by 439. He held both offices simultaneously for about four years, but his career was ruined when Emperor Theodosius II accused him of being a pagan, removed him from power, and confiscated his property. Whether paganism was really the issue is difficult to say, as several sources claimed that the emperor's real motive was envy of Kyros' popularity among the people of Constantinople. Stripped of his office, Kyros sought sanctuary in the Church and became a priest. Then, on the emperor's orders, he was sent as bishop to Kotyaion in Phrygia. The rather unusual choice of an accused pagan as an episcopal appointee was explained by the reputation of the people of Kotyaion. They had killed four of their previous bishops, and Theodosius supposedly hoped that they would do the same to Kyros, thus ridding him once and for all of a dangerous rival. 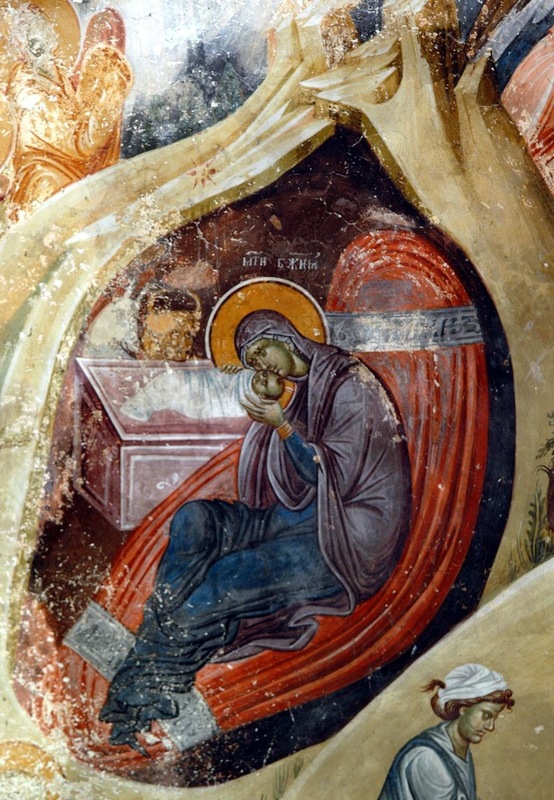 "Brethren, let the birth of God our Savior Jesus Christ be honored with silence, because the Word of God was conceived in the holy Virgin through hearing alone. To him be glory for ever. Amen." The sermon had taken perhaps half a minute, and the reaction of the people was instant and unanimous. Instead of killing Kyros on the spot, they rejoiced and praised him, and he lived on to administer his see piously for many years. Kyros was a figure around whom Christian lore collected (cf. the story of the miraculous icon), and an element of hagiography may be operating in our accounts of this event. But we should remember that the evidence for Kyros' sermon seems to come originally from Priskos of Panion, a contemporary observer and one not always favorable to Christian luminaries.